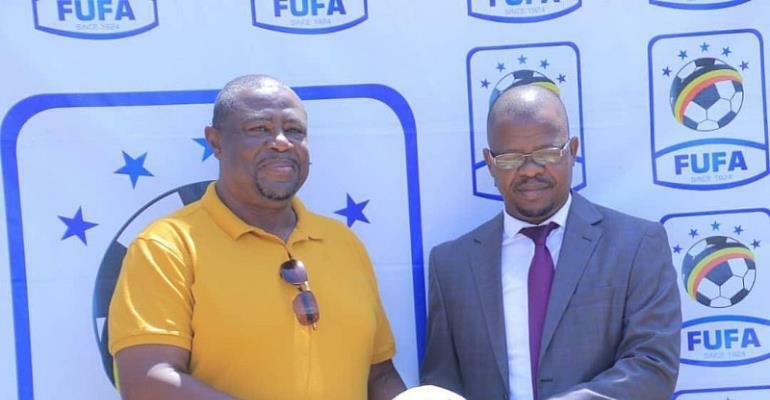 Former Asante Kotoko head coach Paa Kwasi Fabin has expressed his delight with the new job as head coach of the Uganda U-17 football team. Paa Kwasi Fabin who signed a one year contract was unveiled on Wednesday in Mengo at the FIFA House. "I am happy to be here in Uganda. It's my first time of being here as a coach and I am here with a mission. First of all to guide the U17s in the African U17 Championship in Tanzania," he told the media. The former Ghana U-17 coach has assured his employers of delivering despite the short time period. "The time is very short but I have assured FIFA president that I will give the best of my short." "I have worked with the youth for a long time and it requires a lot of patience. They are young and will be making mistakes but you need to be patient and get the best out of them. What I will need is the maximum cooperation of everybody because in football no one person can do it all so to be successful you need the help of everybody."